A sneaky peek of just some of what is in the April 2019 issue – OUT NOW! “It feels a bit like I’ve been in a time machine. 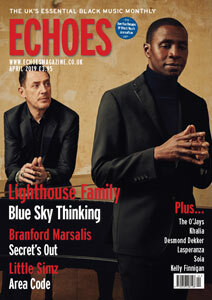 Or like we went to Mars and came back 18 years later,” Paul Tucker, half of Lighthouse Family, tells me with a chuckle. Listening to the duo’s ‘comeback’ album, Blue Sky In Your Head, instantly you know what he means. 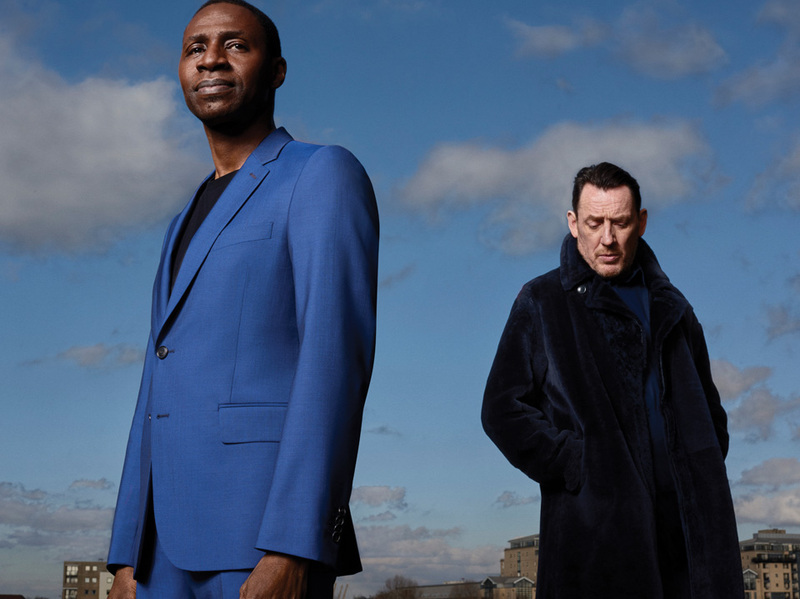 The trademark anthemic songs, the uplifting grooves, that unmistakable lead vocal from Tunde Baiyewu… it sounds like they’ve never been away. The realities of life on the road for most improvising musicians are rarely discussed. Audiences see performances rather than the prelude to them, which in some cases can be fraught with untold stress, if not tension, mostly as a result of logistical nightmares. 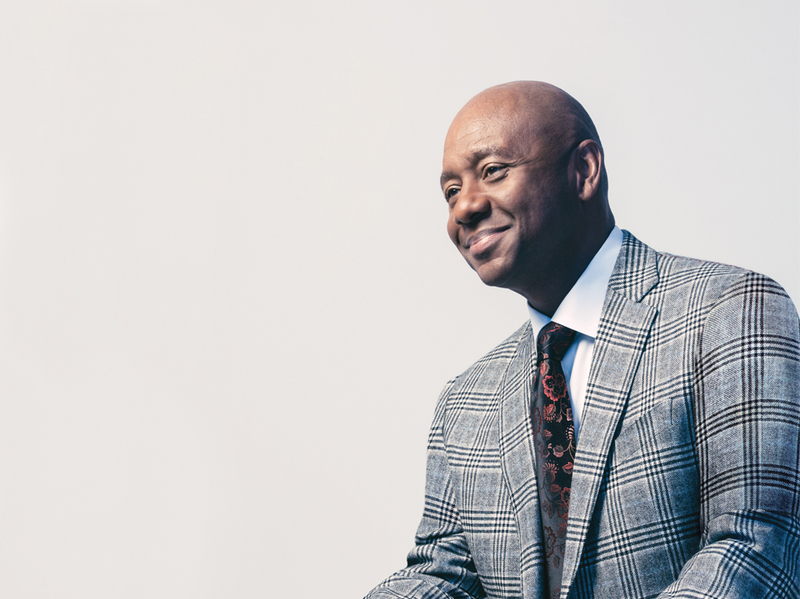 Saxophonist Branford Marsalis has many stories to tell about the challenge of taking to the stage with an instrument that has been damaged in transit, but perhaps even worse is the fallout of a schedule that goes wrong right in the middle of a tour. 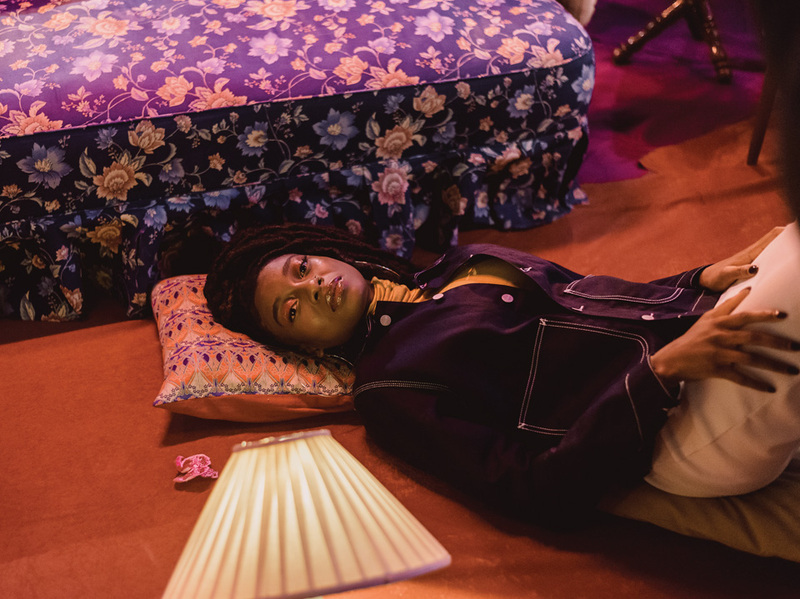 Little Simz’ career started with a sustained bang. She released four mixtapes from 2010 to 2013, followed those swiftly with seven EPs, then gave us two albums, A Curious Case Of Trial + Personsand Stillness In Wonderland. She’s been busy. During that time, she received MOBO nominations, an AIM award, got a co-sign from Kendrick Lamar for Curious Case, then went on tour with Gorillaz. Some artists might need a breather after such an intense burst of activity, but Simz seems to thrive on it. “When I get a push,” she begins in her soft-spoken but firm voice, “that puts more fire in my belly. It makes me wanna go harder, it makes me wanna step my game up. I don’t think, ‘Sick, I’m comfortable, I’m chilling’. If anything, it makes me wanna turn the volume up. Because I have a message; I want people to hear what I have to say. Jamaica’s blessed with talented young female artists right now, singing everything from roots to dancehall. 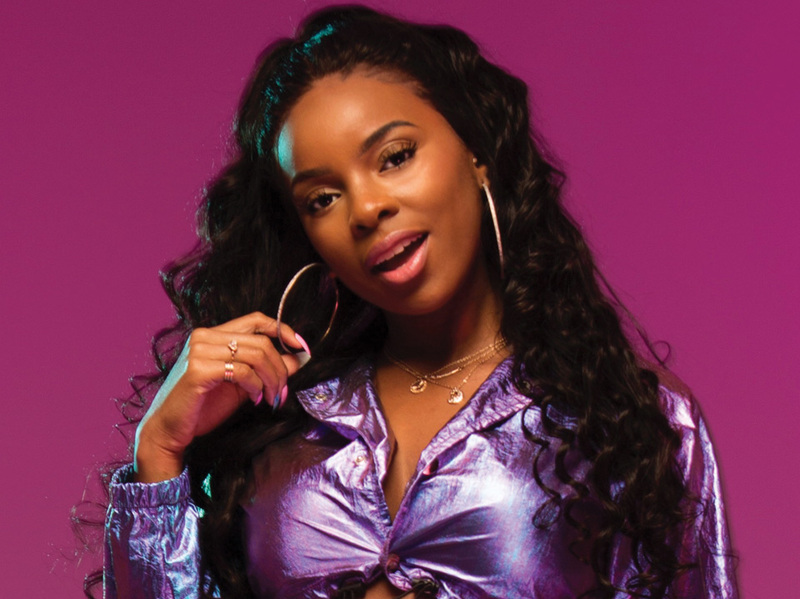 Khalia made her debut alongside Tifa on Ride Up– a stiff test for any newcomer – but it was My Namethat got her noticed last year, and led to tours of Jamaica and Latin America. She’d just finished a lengthy film shoot for latest single Designerwhen we spoke. Her voice is hoarse, but Khalia’s excited about the video, which was shot in Port Antonio and she describes as “Jamaican dancehall fashion meets high-fashion.” The Jamaican born young Londoner is signed to Tony “CD” Kelly’s K.Licious label, but isn’t fazed at working with dancehall legend Kelly, who’s produced a stunning playlist of hits over the years, featuring many of the genre’s biggest names.